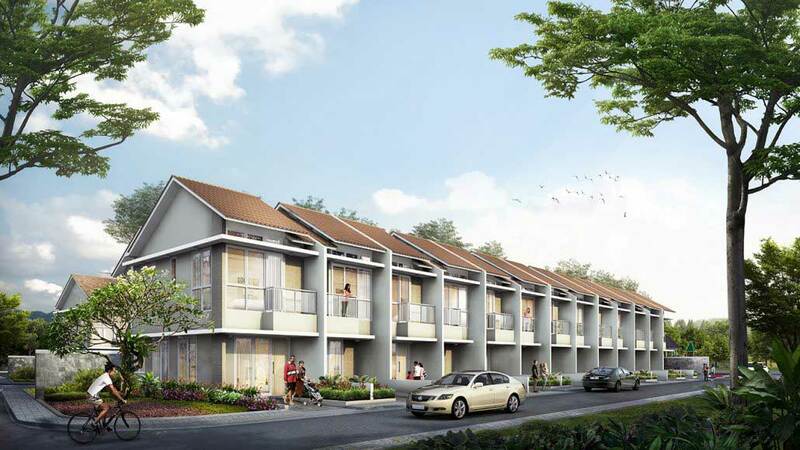 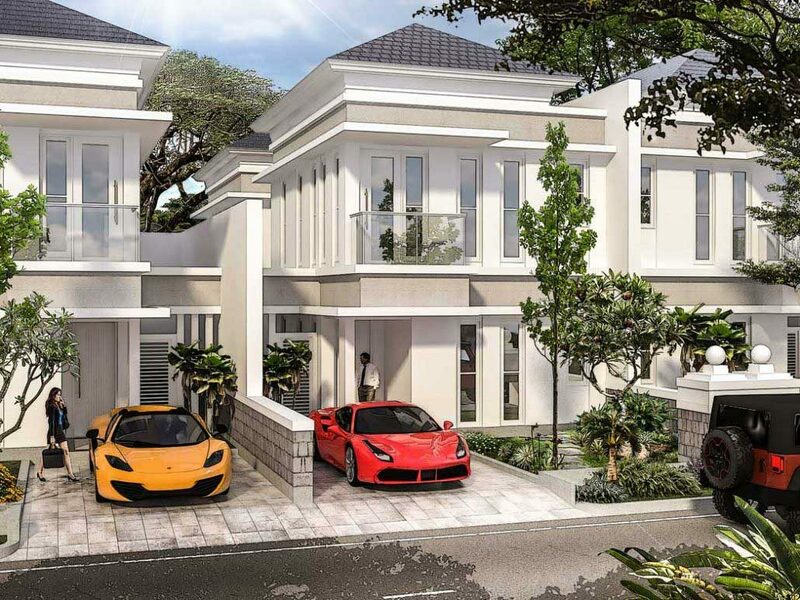 PT Satwika Permai Indah presents projects strategically located in West Jakarta, namely Palm City located in Superblock area, on Jl. 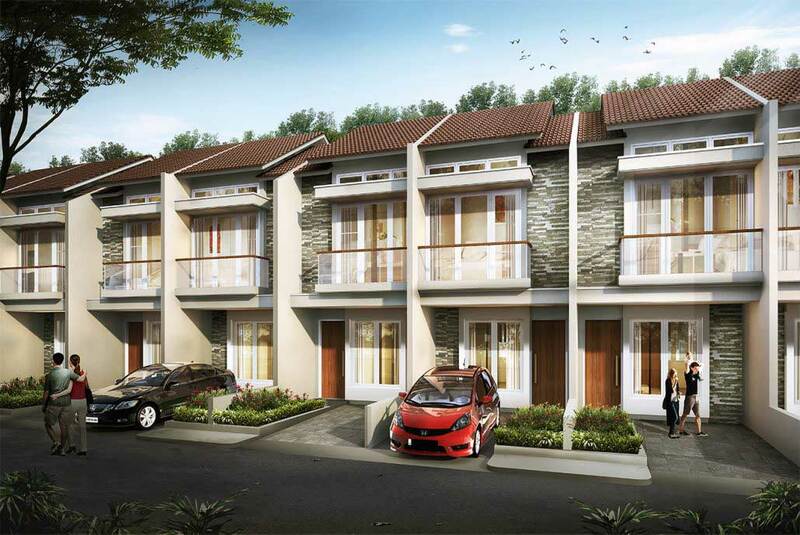 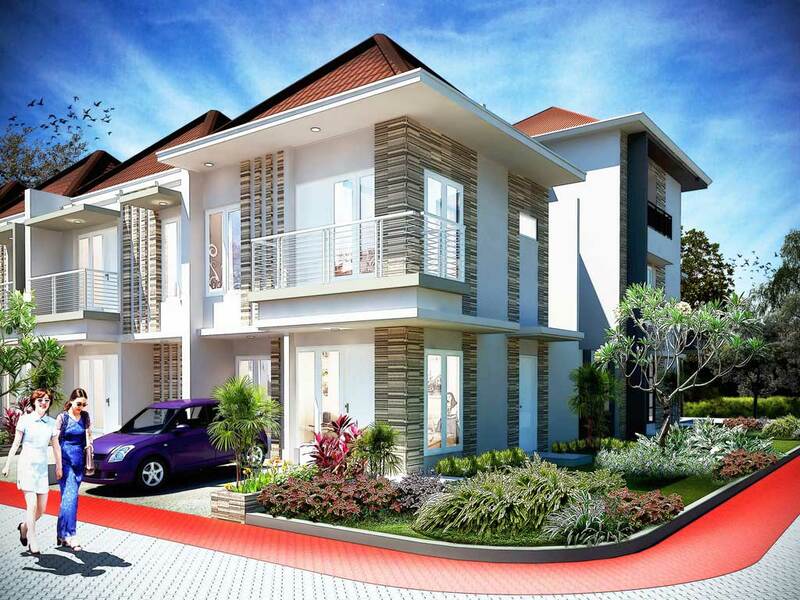 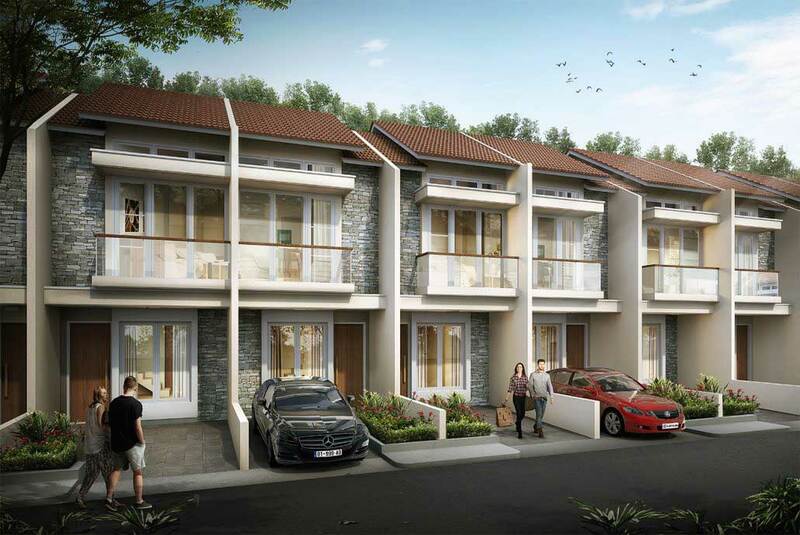 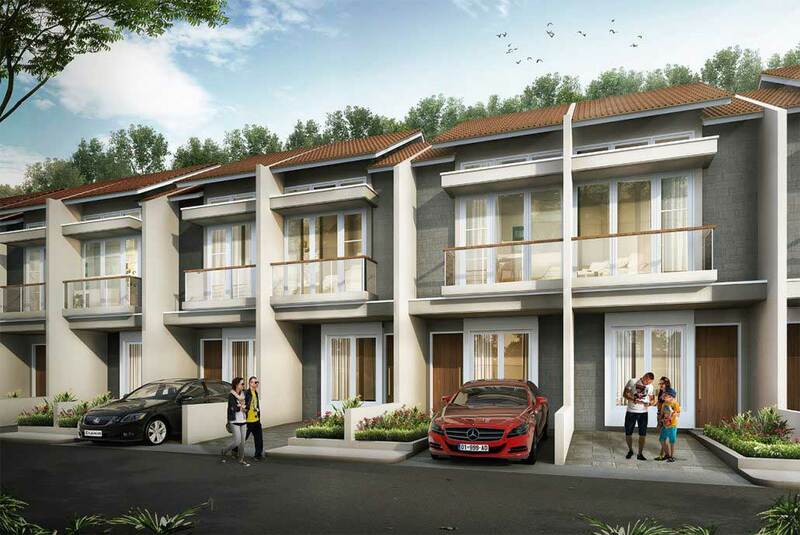 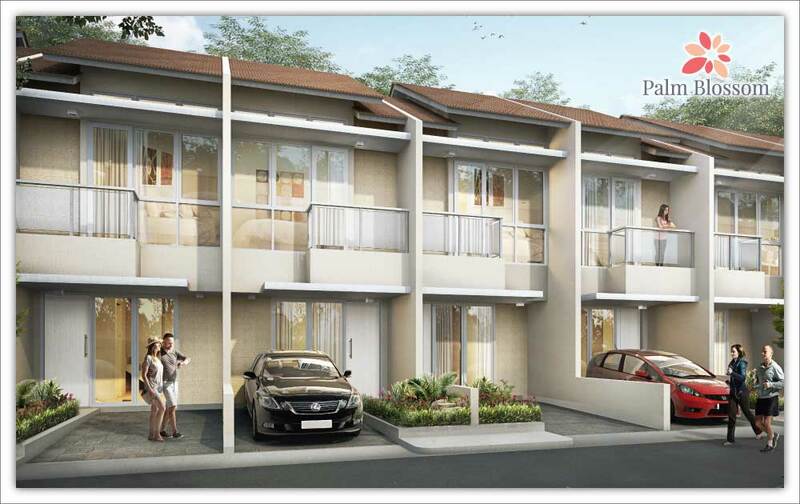 Paradise South Boulevard, Block Paradise 2 Cengkareng, West Jakarta. 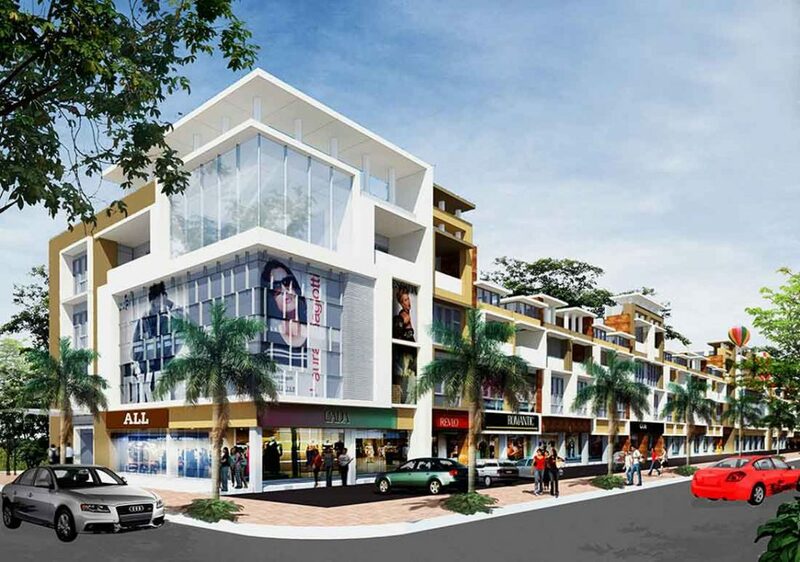 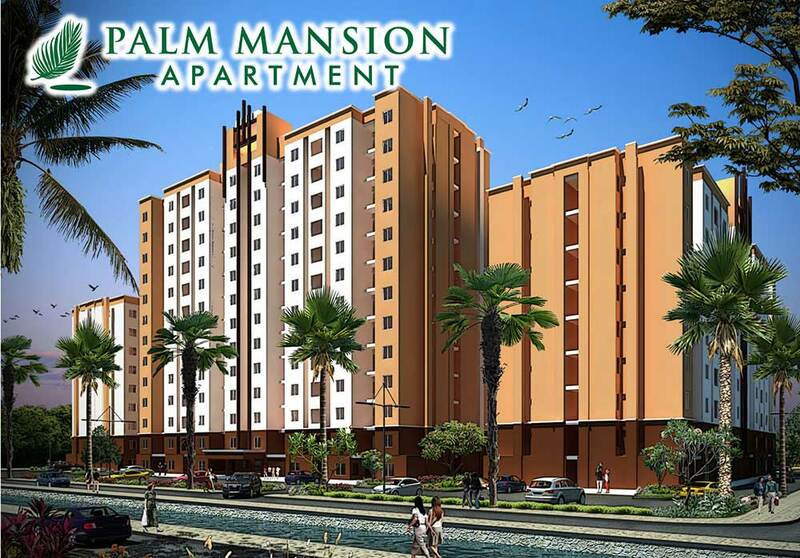 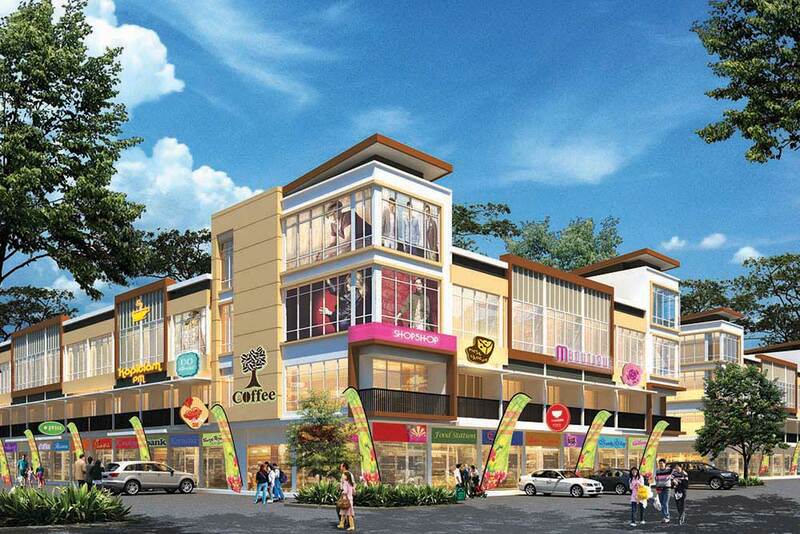 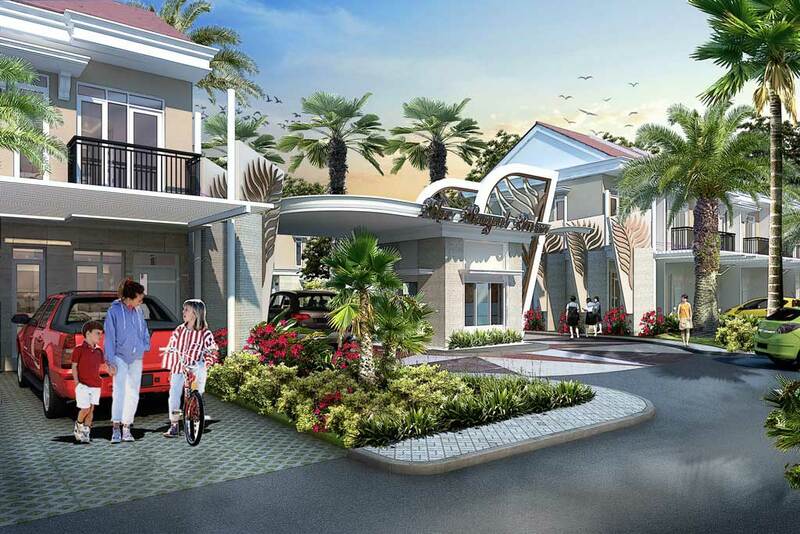 Palm City has a one stop living concept that will facilitate your activity. 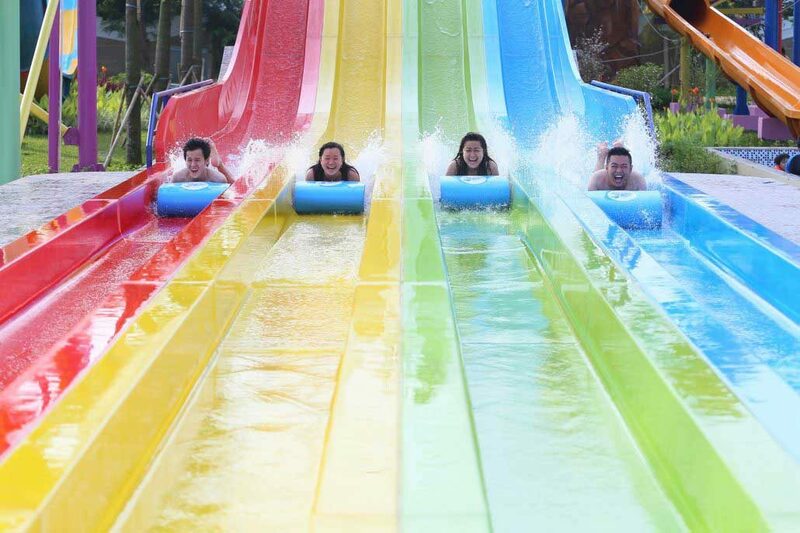 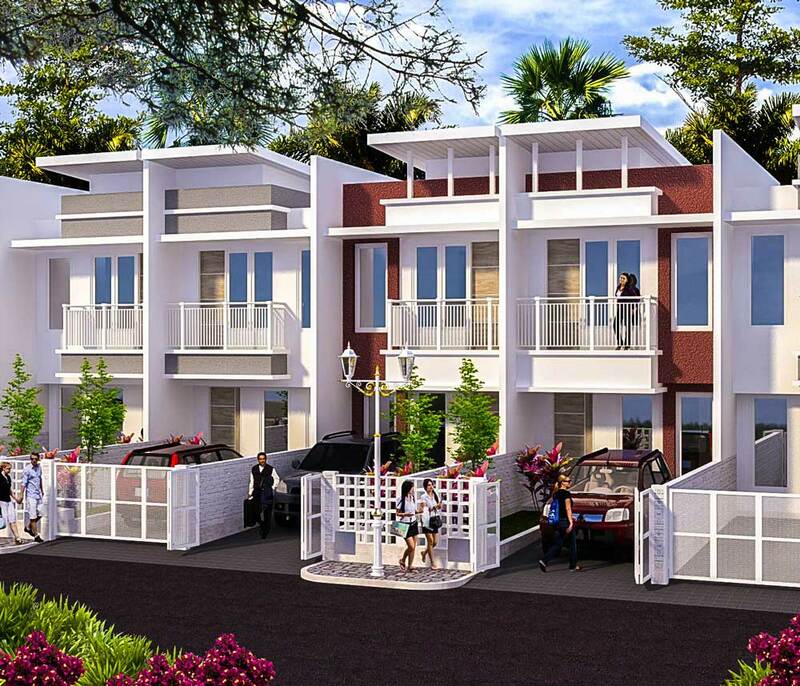 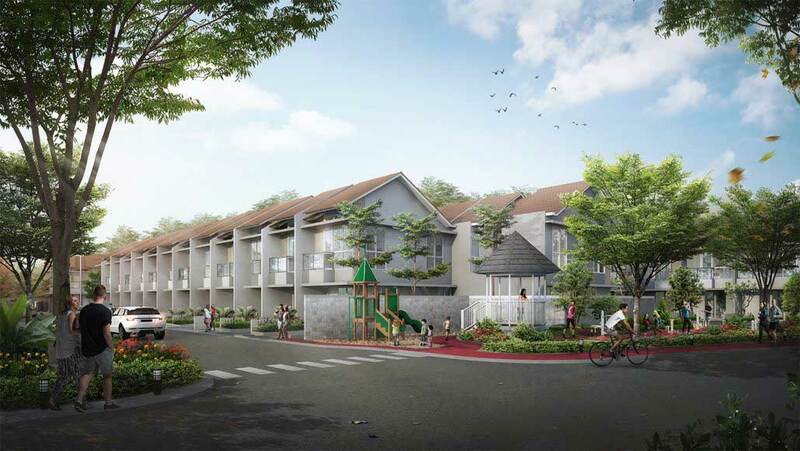 Being a region of superblock is one of the advantages of Palm City surrounded by Apartment, House, Modern Market, Ruko, City Park, and Waterpark. 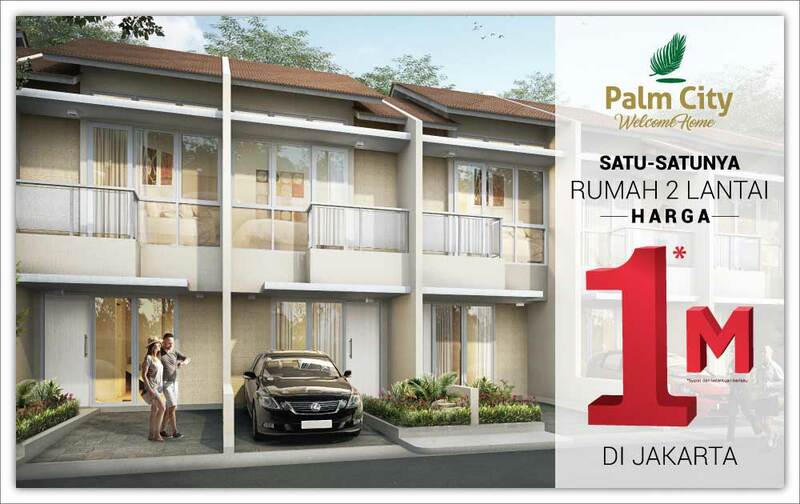 Palm City has access and a strategic location 15 minutes from the Mall Puri Indah, 30 minutes from the pluit and 15 minutes from the international airport soekarno hatta and equipped with super supplementary facilities that will facilitate your activities. 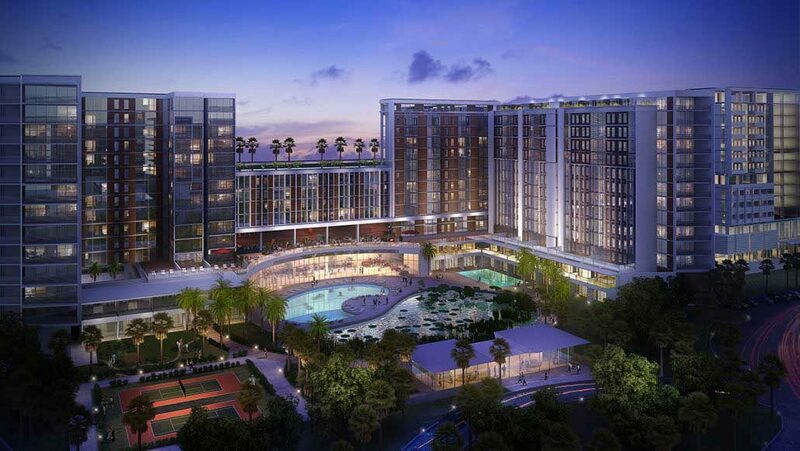 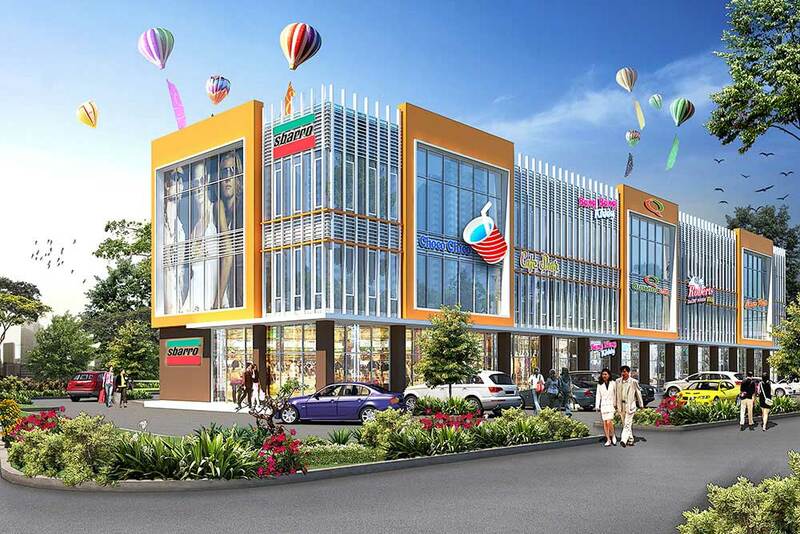 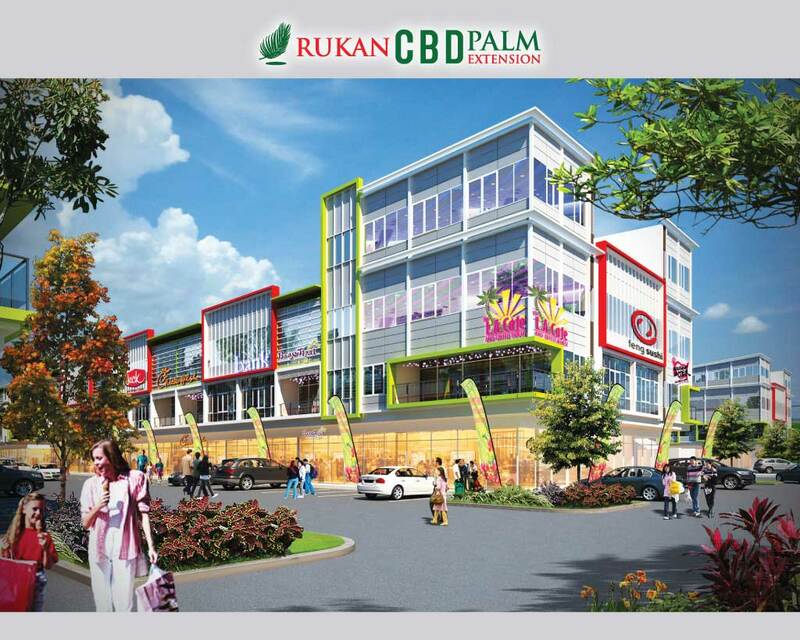 With the growth of business and economy in West Jakarta, Palm City became one of the best choices due to the rapid development, marked by the number of hotels, malls, international schools and close to the hospital. 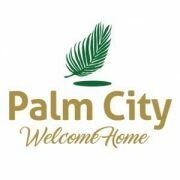 Makes Palm City has a sale value for occupancy and investment.